One of the key components that sets Discovery Point apart from other child care centers is our quality assurance program. Every center undergoes a rigorous monthly assessment by one of our own quality assurance consultants. Every center is evaluated on areas of compliance and best practices including supervision and developmentally appropriate learning activities in a child care center. Quality assurance includes a monthly review of compliance with standards in: health, nutrition, and safety. These evaluations far exceed state-regulated requirements. Our goal for more than 30 years has been to create a safe and nurturing environment for children in daycare. 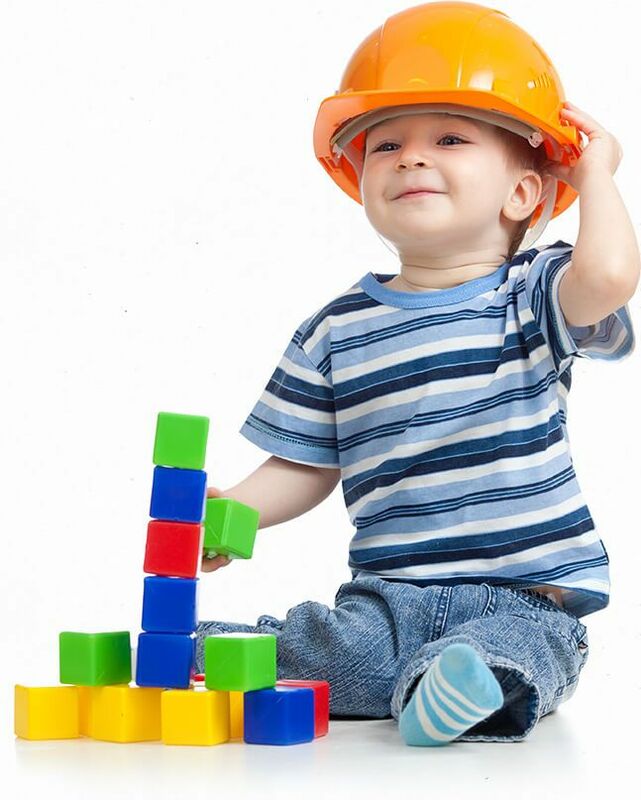 Quality assurance is the reason each member of our staff is trained in every type of safety measure and protocol needed for a child development center. All Discovery Point employees are certified in CPR and First Aid. We conduct monthly fire drills. Even our open floor plan classrooms are designed with safety in mind and include sprinkler systems, age and developmentally appropriate materials, equipment, and a low child-teacher ratio. When it comes to safety, meeting the bare minimum is unacceptable. Exceeding every expectation is the only standard to which we adhere. We consider our jobs vocations. We are teachers. Our pledge is to your family and our quality assurance program to create and cultivate the finest in child care centers. Each Discovery Point classroom is designed with safety in mind. All centers have sprinkler systems and exceed state fire requirements. Our transit vehicles are carefully selected to be as safe as possible—the same is true of any equipment our preschool centers use. At Discovery Point, we prepare for the unexpected. Another aspect that makes our centers safe is the low student-to-teacher ratio. With fewer children for teachers to watch, each child receives as much attention and care as possible. This results in a safer environment and a better experience for your child and for yourself as a parent! As a team, we share a resolute adherence to child care quality assurance. It is evident in the structure of every center and in the hearts of each Discovery Point professional. We welcome you to schedule a tour to learn more about our child care quality assurance program by finding a center near you to get started today!